Images that represent your brand throughout a social network (profile photos, logos, cover photos and banners) should be sized appropriately so you always make a good first impression when people encounter your brand. Images that you use in a social media ad or sponsored update should be sized appropriately so you make a great impression with paid media. 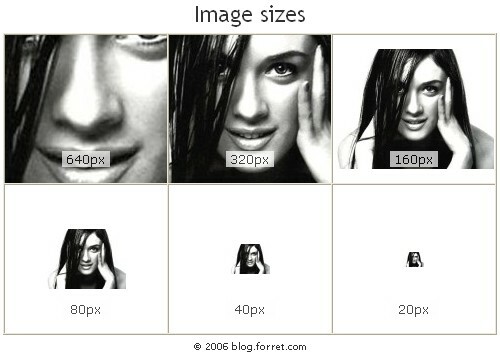 To help, here is the Ultimate Guide to Social Media Image Sizes.